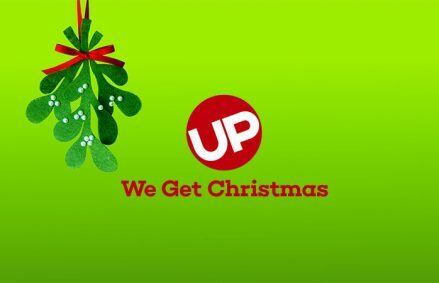 Its a Wonderful Movie - Your Guide to Family and Christmas Movies on TV: UP proclaims "We Get Christmas" with 6 All New Christmas Movies for 2016!!! UP proclaims "We Get Christmas" with 6 All New Christmas Movies for 2016!!! 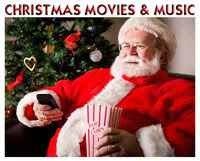 ...with 50 fun-filled days of warm and merry holiday movies, specials and marathons. 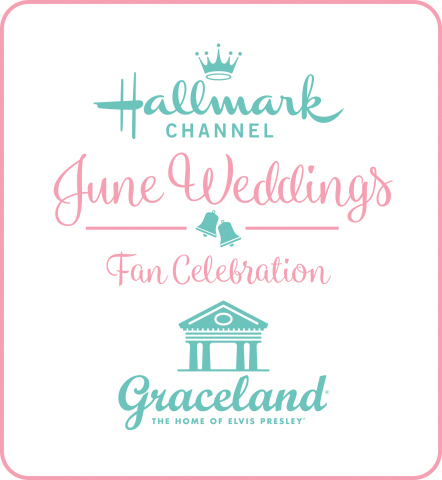 This jolly holiday offering features six premiere movies, special episodes of television’s most beloved family series and a GilMORE the Merrier binge-a-thon. The marathon features all seven seasons of “Gilmore Girls” from start to finish, 24 hours a day for 153 hours straight beginning Friday, November 18 at 6 PM ET to Friday, November 25 at 3 AM ET. When it comes to her work, Carrie Tate (Jes MaCallan) takes herself very seriously. She has dedicated her entire life to growing Emerson Foods, the high-end food distribution company founded by her father, and doesn’t have much time for a social life. Carrie’s sister Katie, on the other hand, is a gourmet food-to-table restaurateur and marrying her boyfriend on Christmas Eve. However, due to an outdated stipulation in their grandmother’s will, it’s discovered that ownership of the company will pass to whichever sister marries first. Now, Carrie must get married by Christmas or kiss her family business goodbye! The Chandler family is back and bigger than ever in the fourth installment of the “Marry Me for Christmas” franchise. Determined to make her baby’s first Christmas a memorable one, Marci (Malinda Williams) throws herself into both planning the perfect Christmas and building her new event planning business. But when the business gets off to a rocky start and members of her family face their own hardships, Marci will discover that when your plans for a perfect Christmas start to fall apart, it just might be the miracle you need. After her destructive puppy Buster causes Noelle to lose her boyfriend, her apartment and her job, Noelle is invited to spend the holidays on a farm with her rugged co-worker Liam. But when Noelle’s city past catches up with her, things get complicated. Noelle must choose between the safe, successful world she left behind, or an uncertain, unpredictable and exciting future with Buster and Liam. Every Christmas for 15 years, Dale Landis fastens a tree to his roof and decorates it for the season; and every year he’s arrested for it. Determined to keep Dale out of jail this year, a judge orders idealistic attorney Sarah Wright and aggressive prosecutor John Riviera to work together to defend Dale and figure out the mystery behind the rooftop Christmas tree. 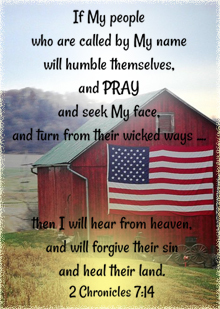 Inspired by a true story. When three strong-willed women join forces to seek the ultimate revenge on their cheating ex at his upcoming holiday retreat, love struck event planner Livvy meets Carter, the property manager organizing it all, leaving Livvy to question if she can leave off their revenge scheme long enough to finally forgive her ex and let a real holiday romance blossom. 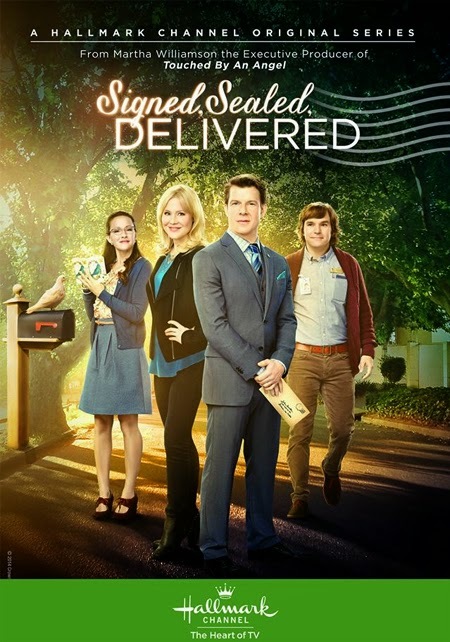 Darcy Blake (Laura Bell Bundy) has the perfect job – she works for Harrington House, a successful greeting card company, in the editorial department. Writing heart-felt, meaningful copy for cards is very important to Darcy, especially at Christmas, which was important to her as a young girl. She realizes that she is a bit out of step with her fellow millennials, but that is fine with Darcy. Everything is about to change when Andrew Harrington arrives at the company to take over from his grandfather, and he has a very different view of the business and of the holidays. I am sure they are better and more appropriate for UP than "Naughty & Nice". Yes, I'm hopeful these will all be family friendly! 'Naughty & Nice' was certainly a different type of movie for UP. Interesting! So it's the 6 movies we already knew about. I thought they would add a 7th movie (I think they had 7 new ones in 2015, did they not?) and surprise us with a title we were not expecting. No surprises at all, at least not for us! As far as original movies go, UP really scaled back during the year, so I'm glad to see them do as many Christmas movies as there are. I hadn't heard of the last one. Great to see more movies to check out! 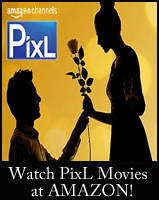 Great site which I have only recently discovered and is now my #1 stop for new TV Movies. You seem to have the news almost before it's released! Being from the UK it all depends on if and how quickly our supplier gets the movies. All the Hallmark and Lifetime ones become available but not all UP, ION, PixL etc. 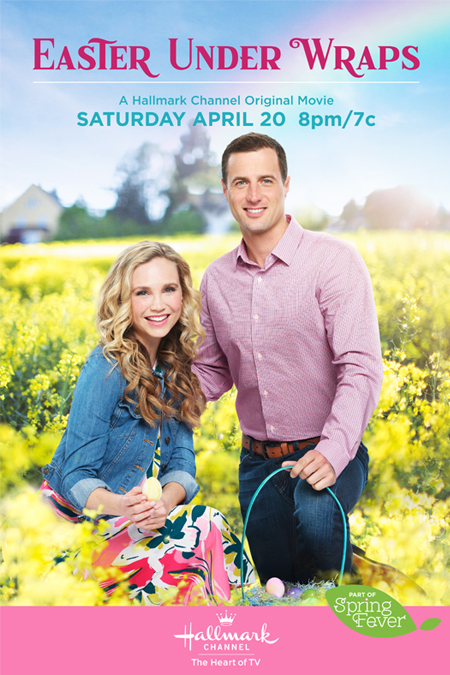 At least with this wonderful site we'll now at least be aware of new product which airs on channels other than Hallmark or Lifetime. It can be anything from 2 weeks to 2 months after they air that we receive them (aren't the vagaries of the post wonderful? )so sometimes we have a good few Christmas Movies to watch well into the New Year. I've never heard of Movies 24th before! I order them on DVD from the US. I'm going to check this out - many thanks for the info. Movies24 not 24th darn auto correct!